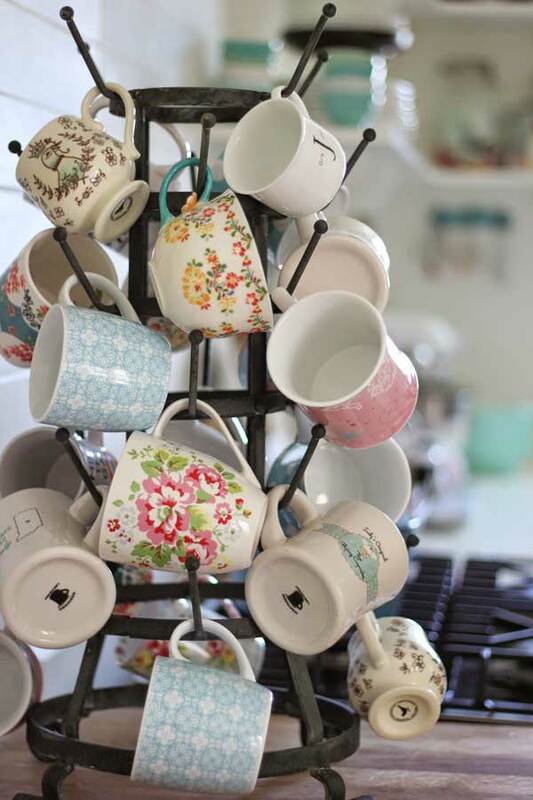 We all have a coffee mug that we simply adore. 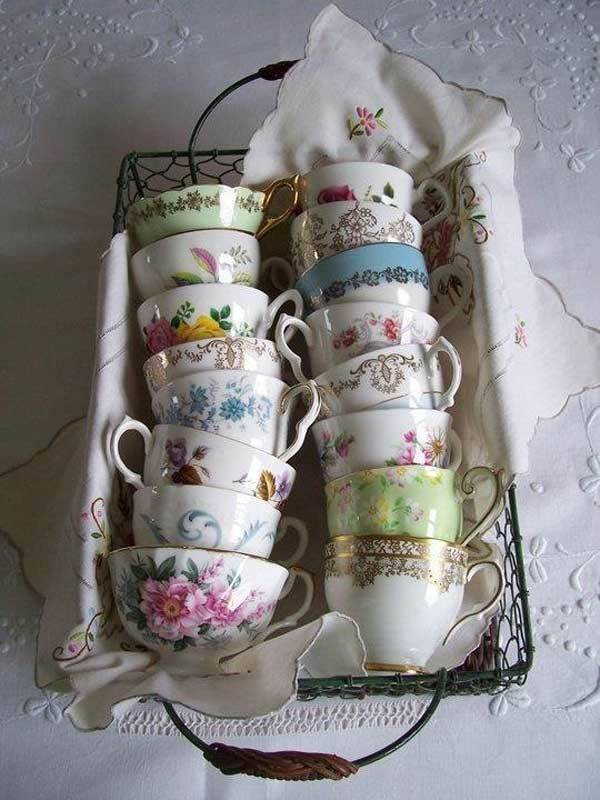 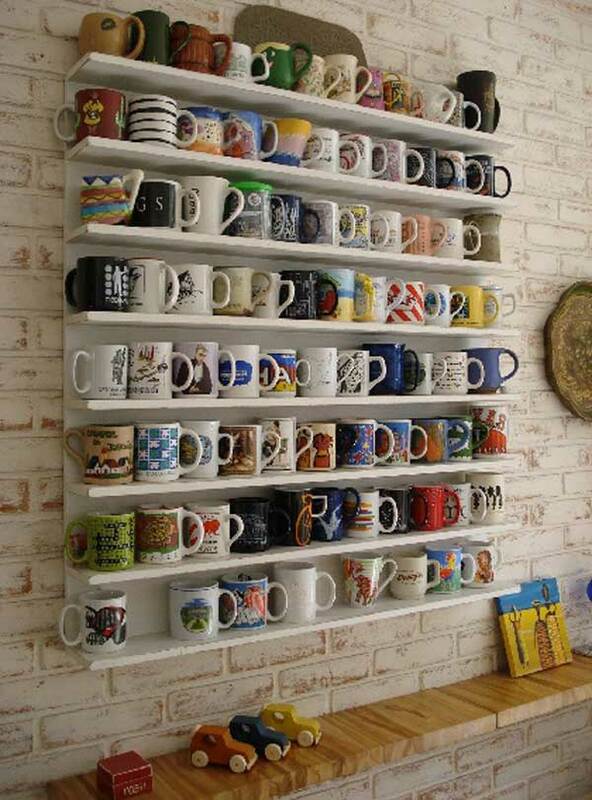 Some of us do have multiple mugs that we adore, an entire collection in some cases. 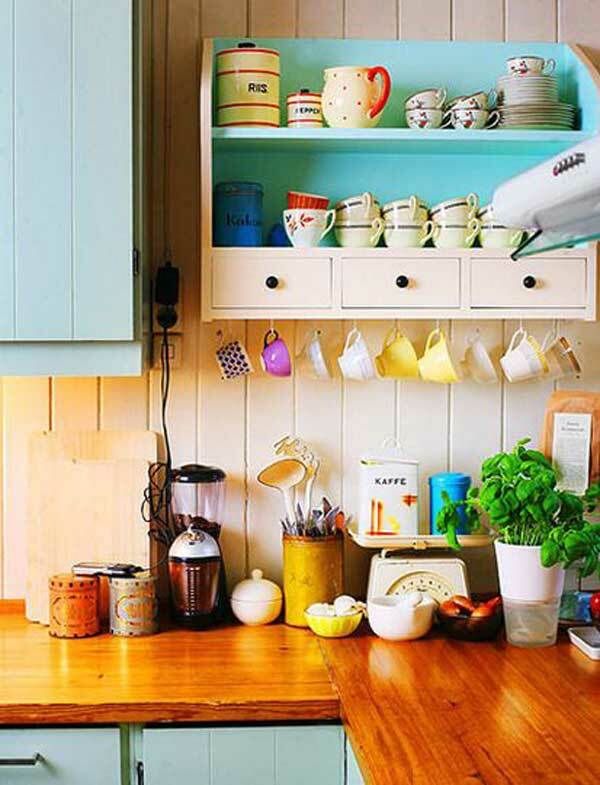 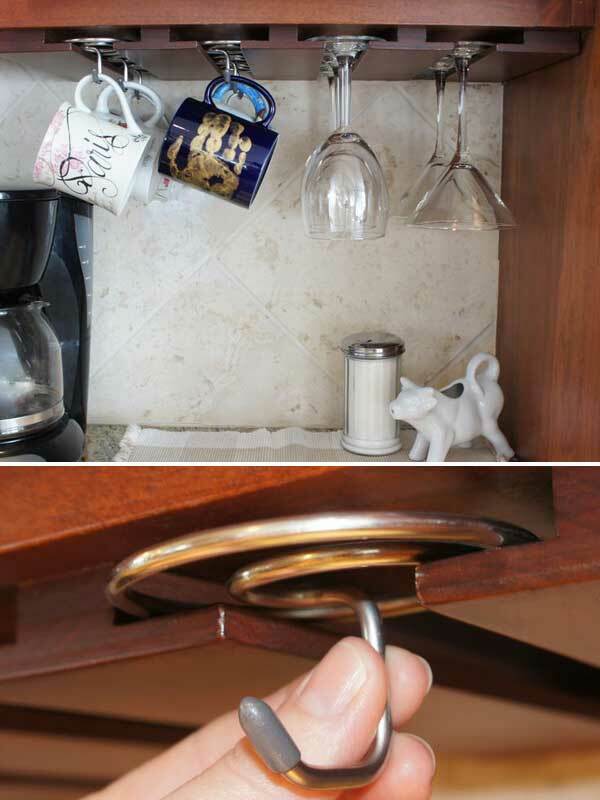 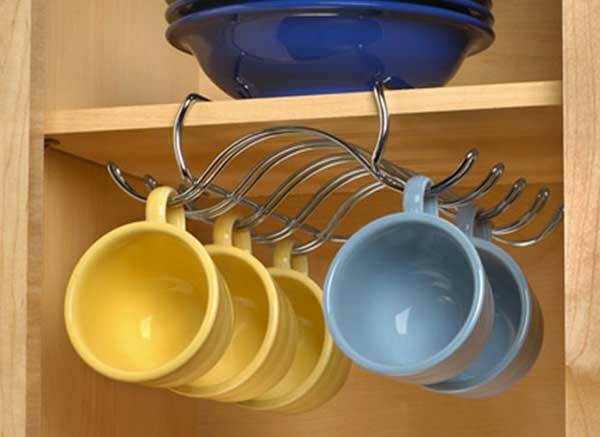 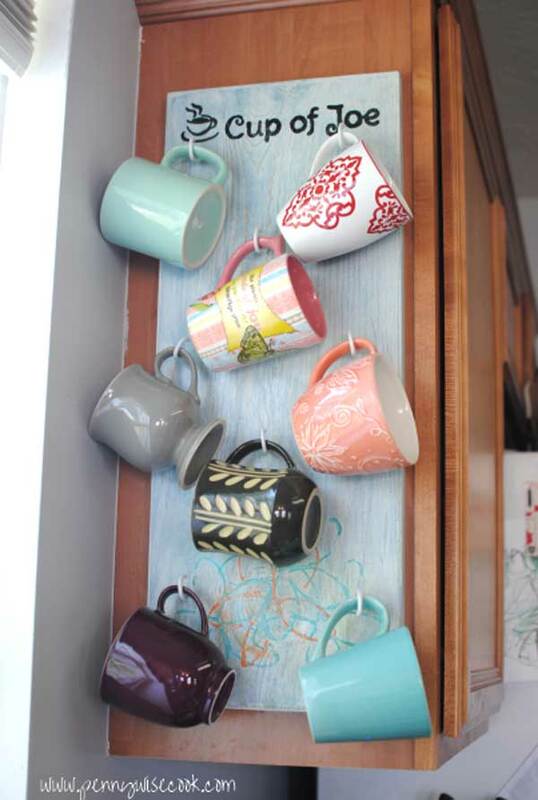 We have put up an extraordinary creative and graphic diy mug storage selection meant to make things easier when it comes down to you kitchen showcase. 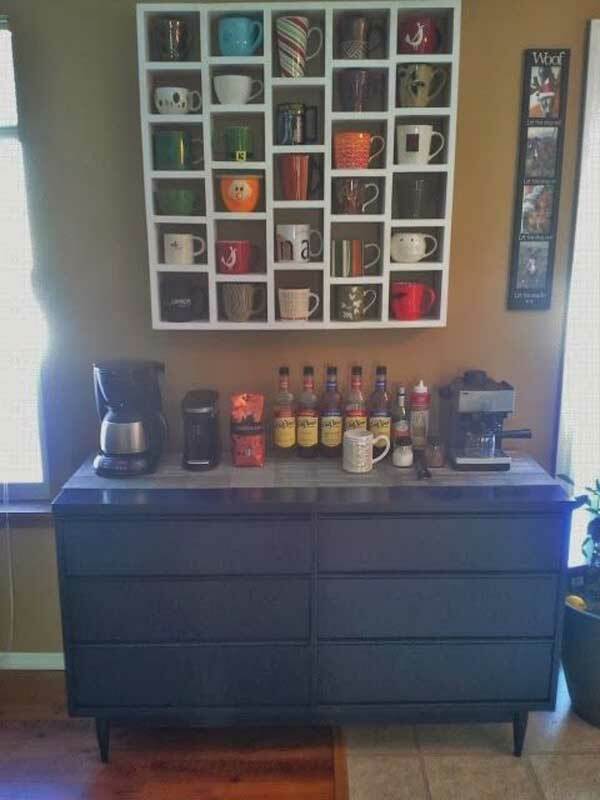 You have multiple options when it comes to materials used, you have multiple options when it comes down to position, tailor the solution to your own setup, start your diy project today. 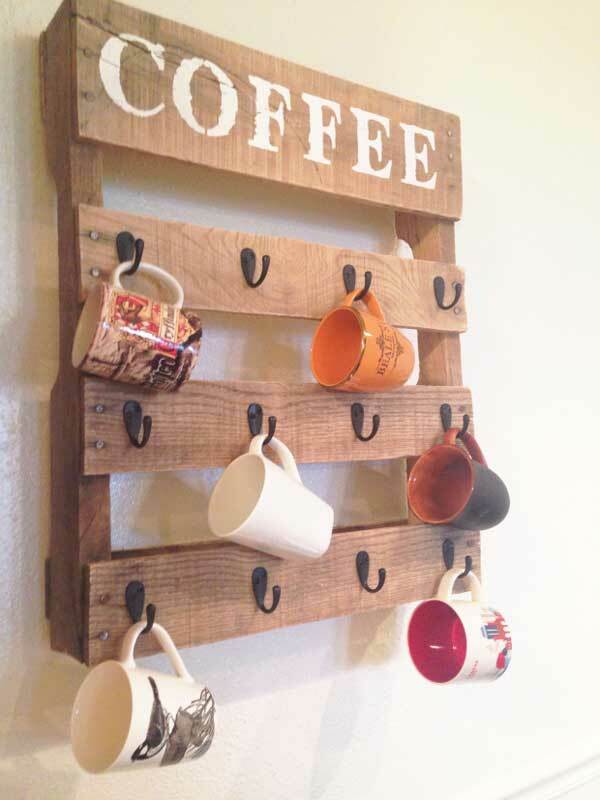 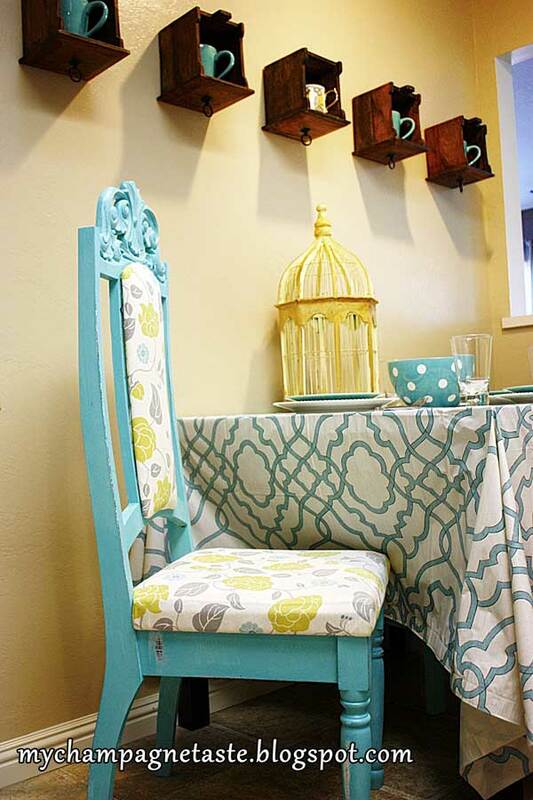 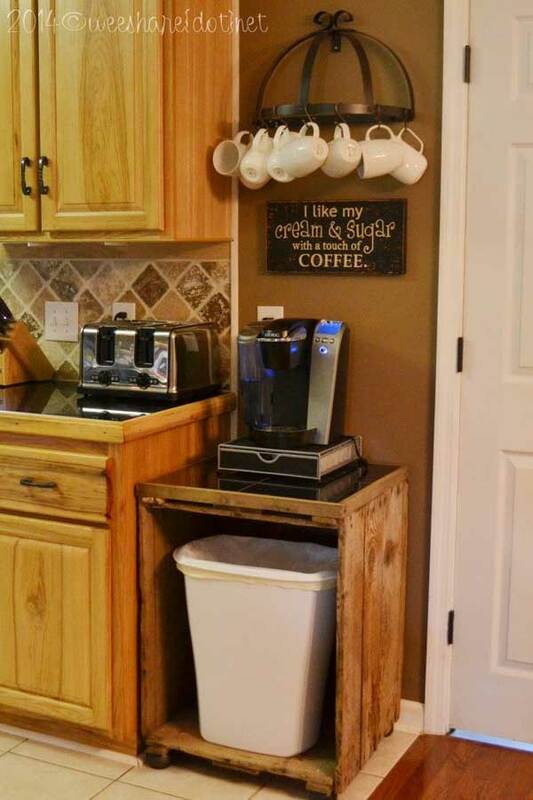 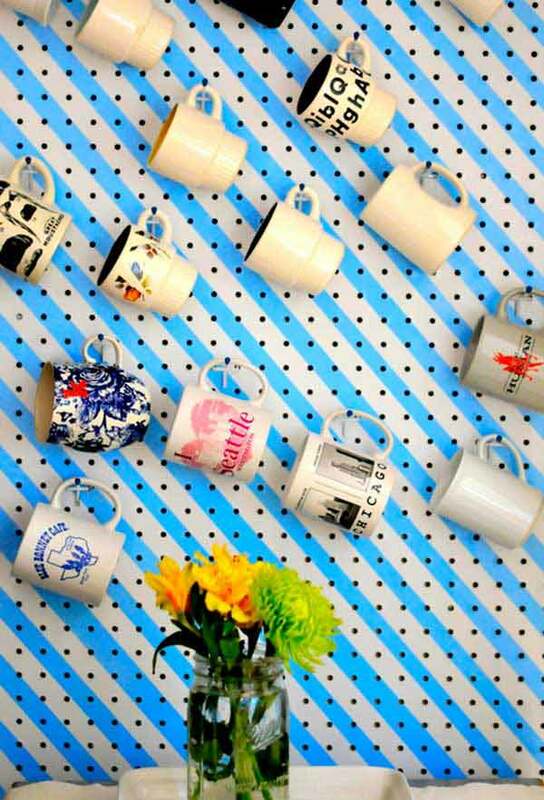 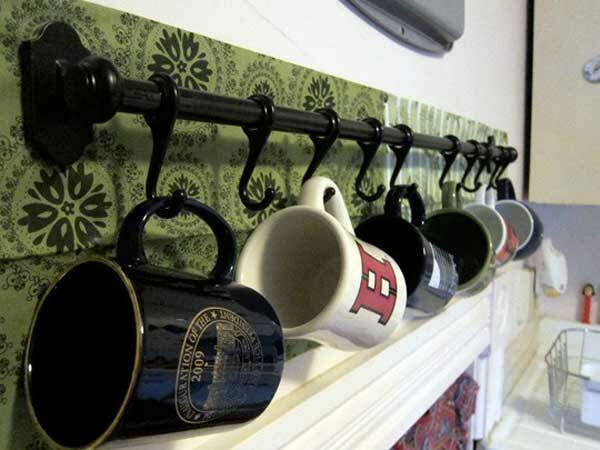 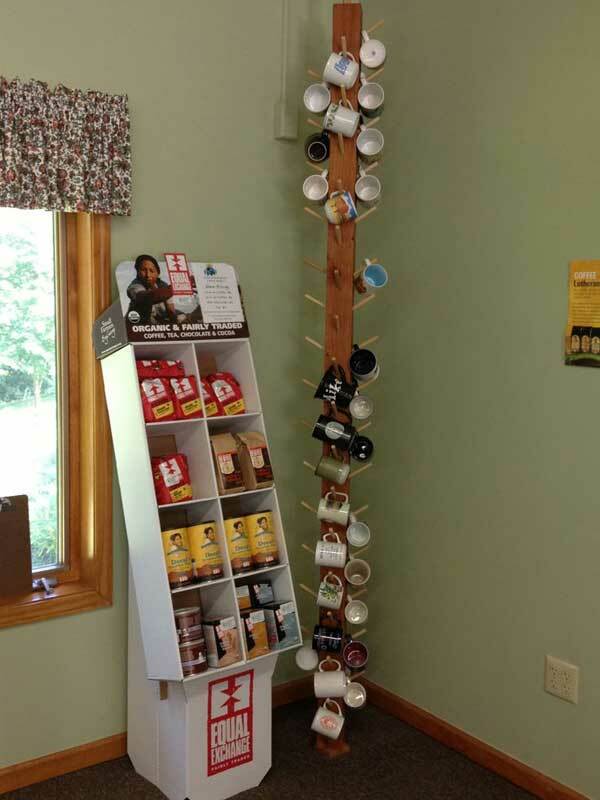 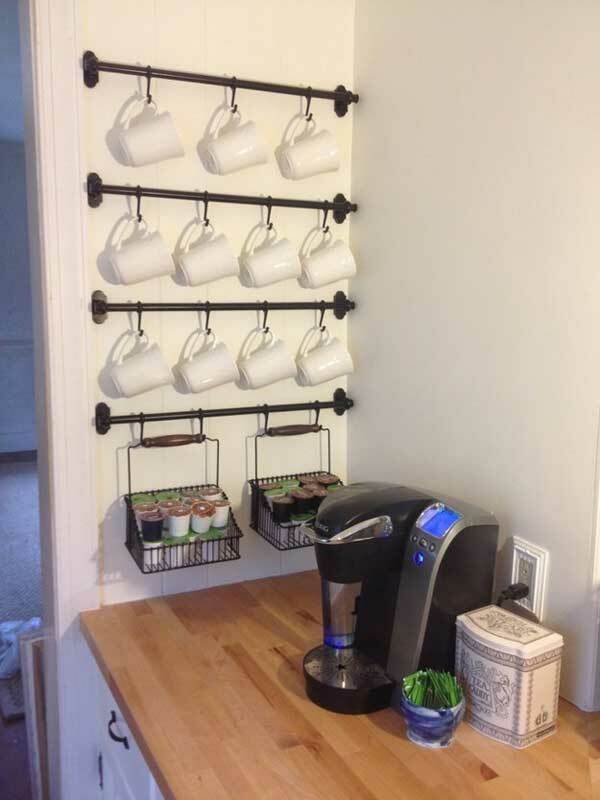 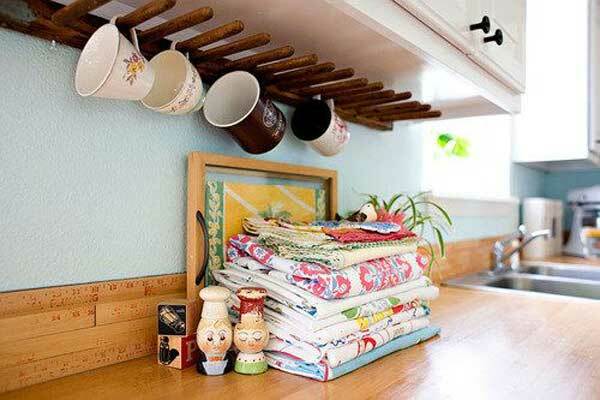 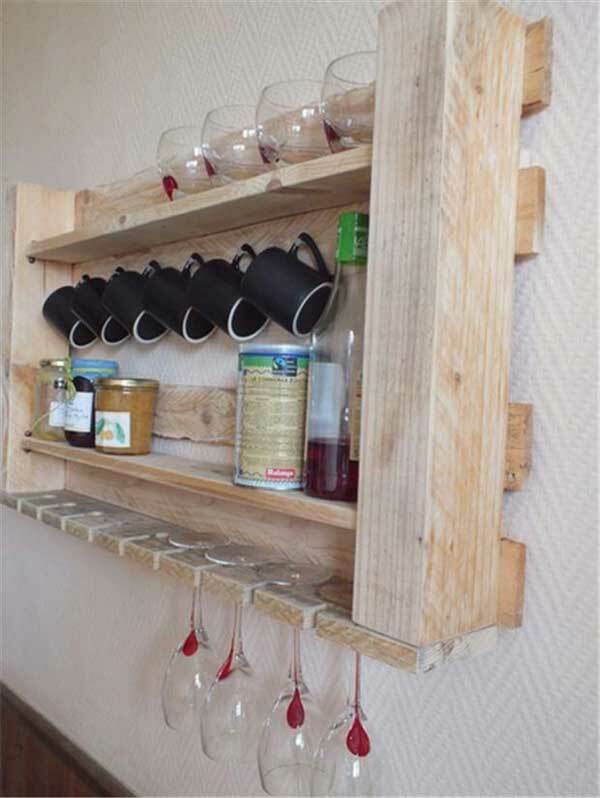 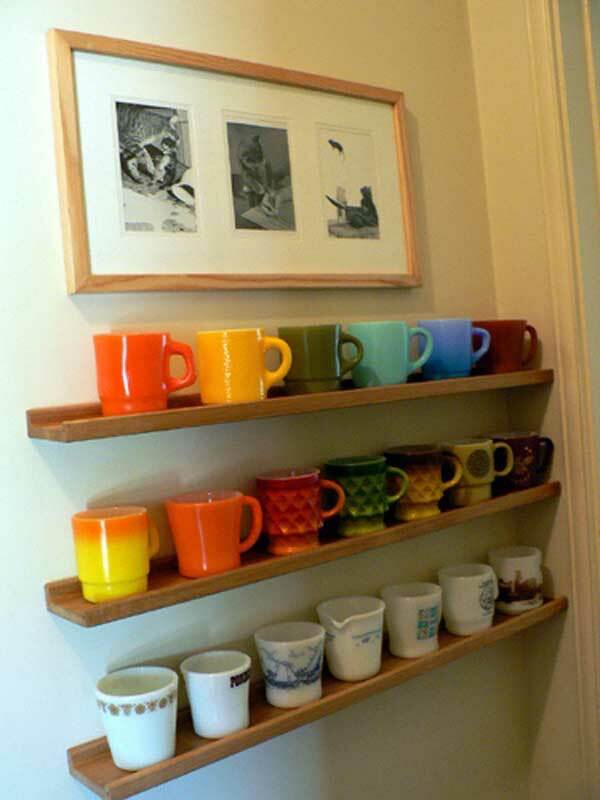 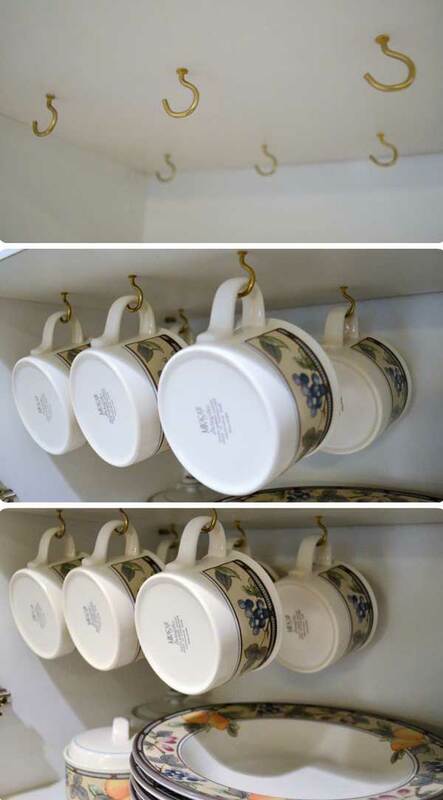 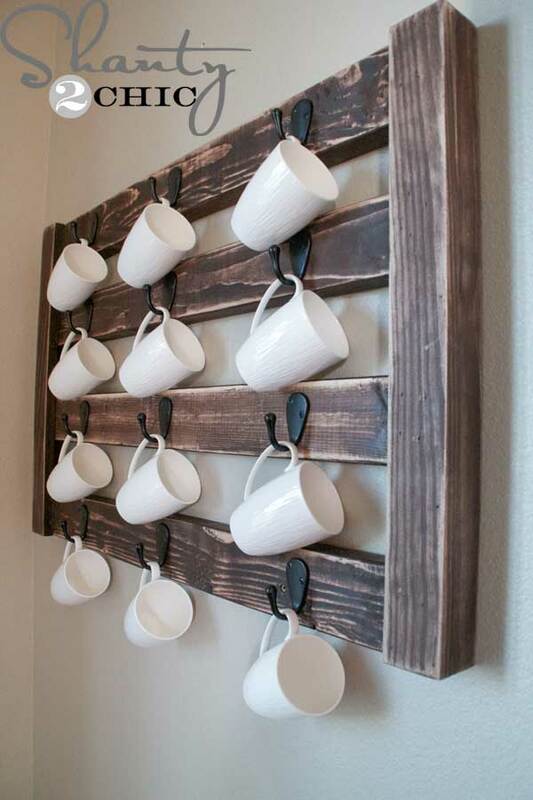 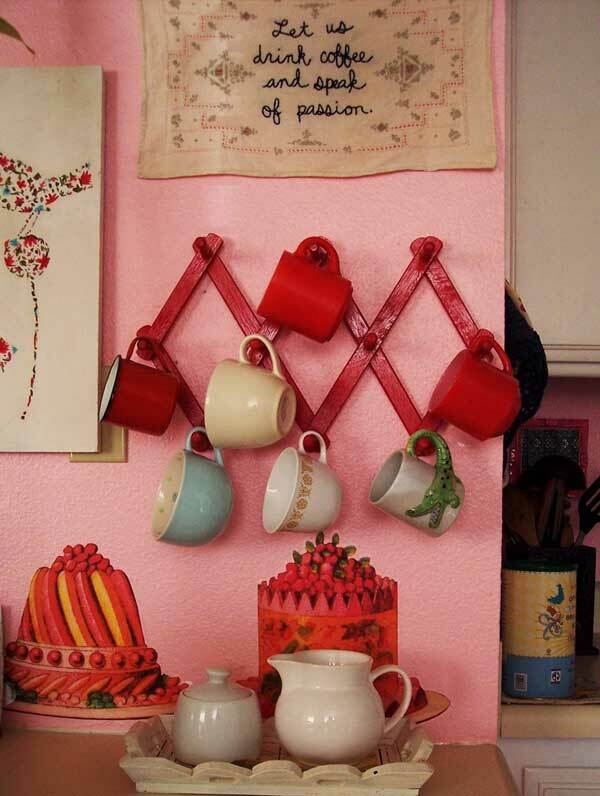 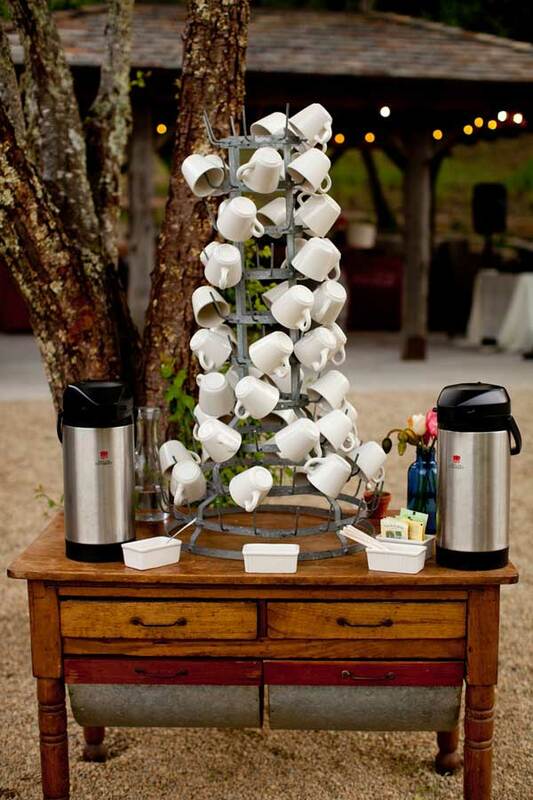 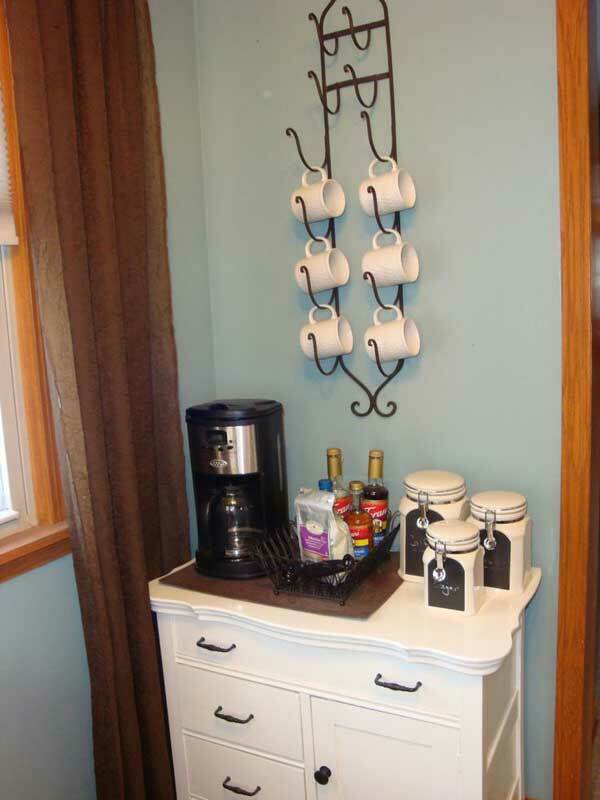 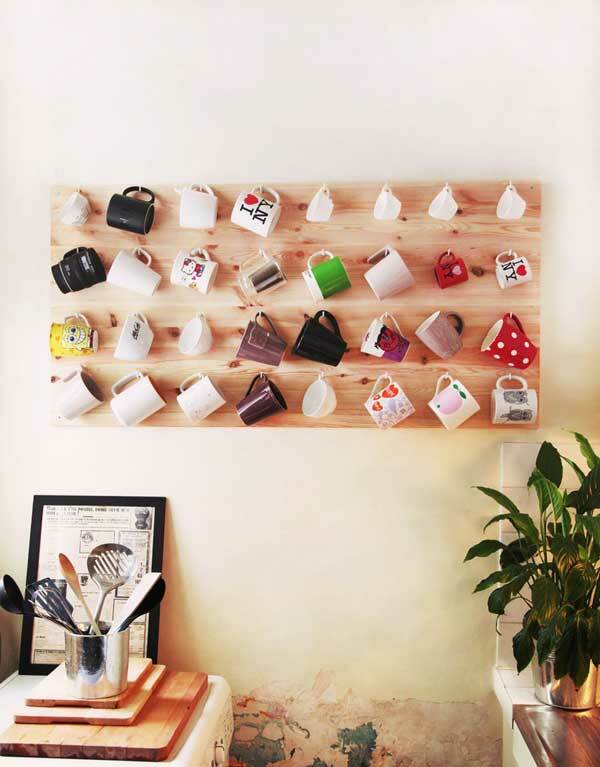 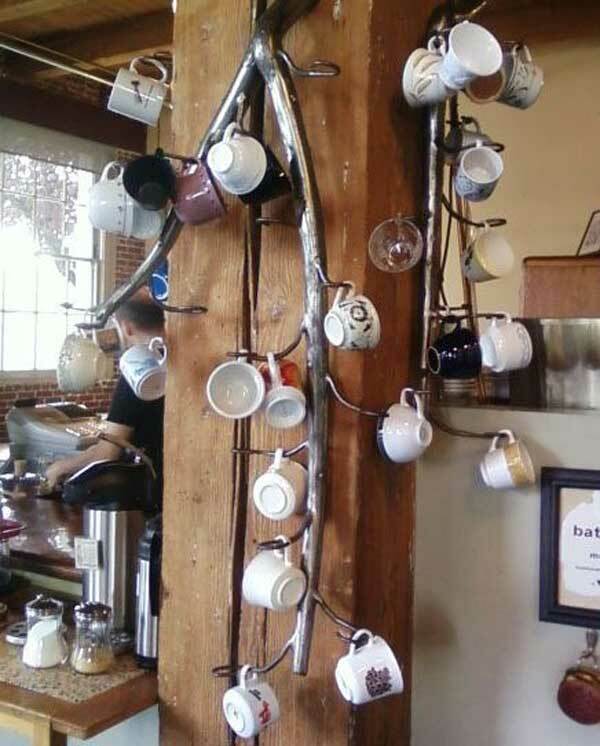 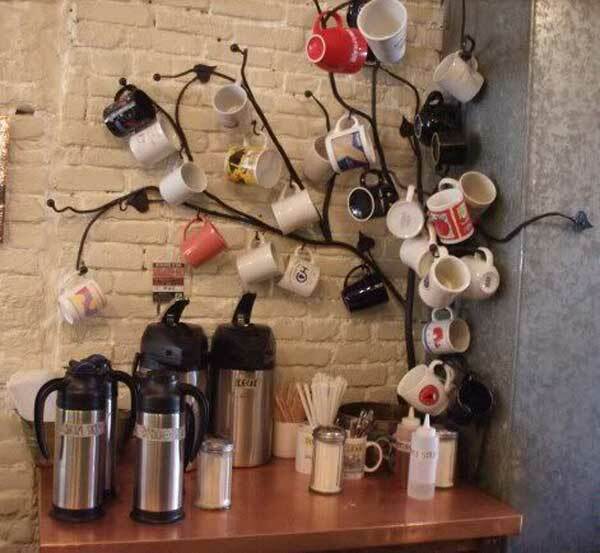 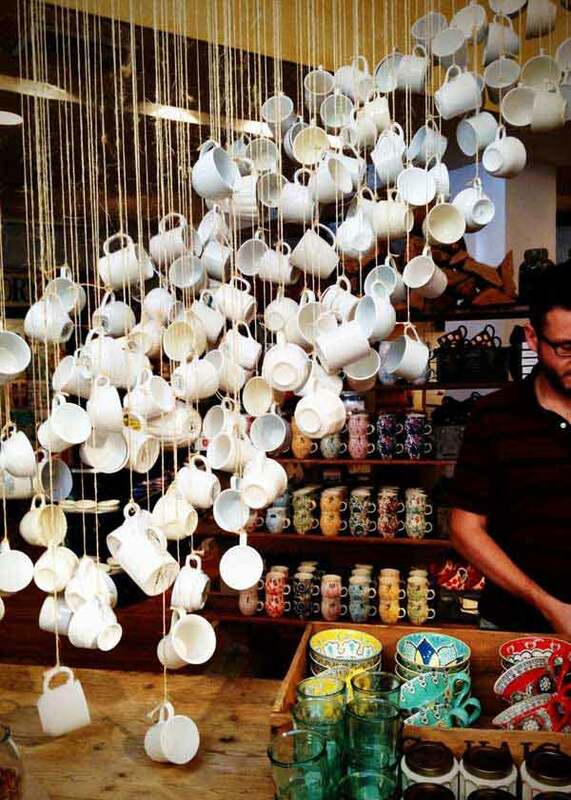 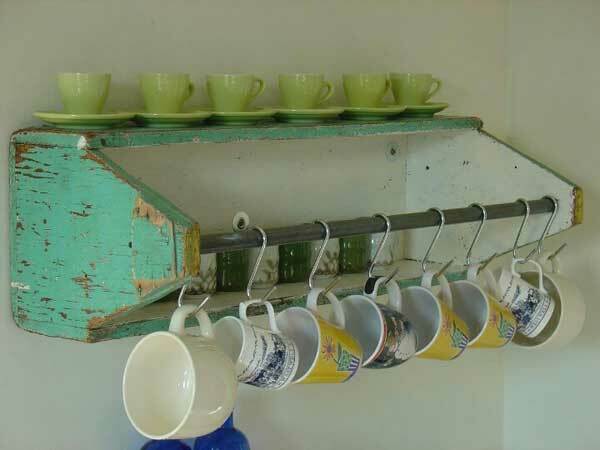 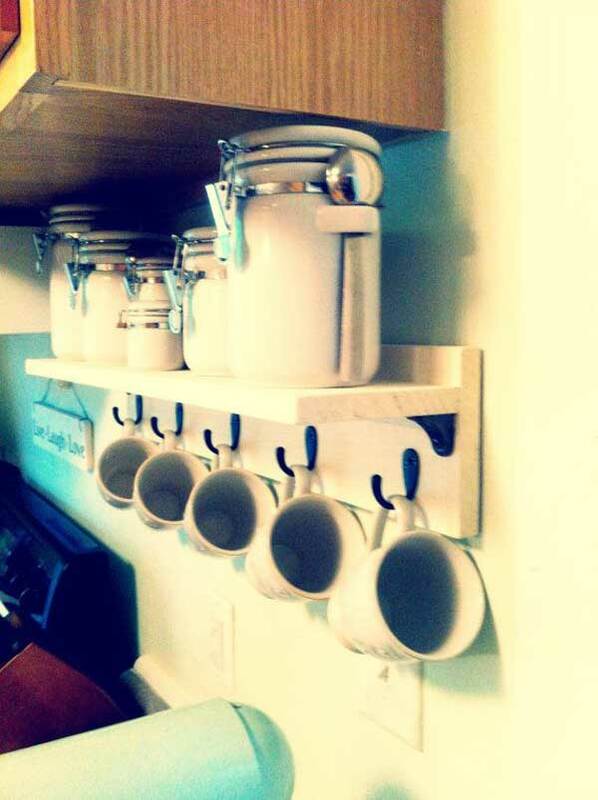 We would love to hear your opinion in the comment section below on these beautiful diy mug storage ideas. 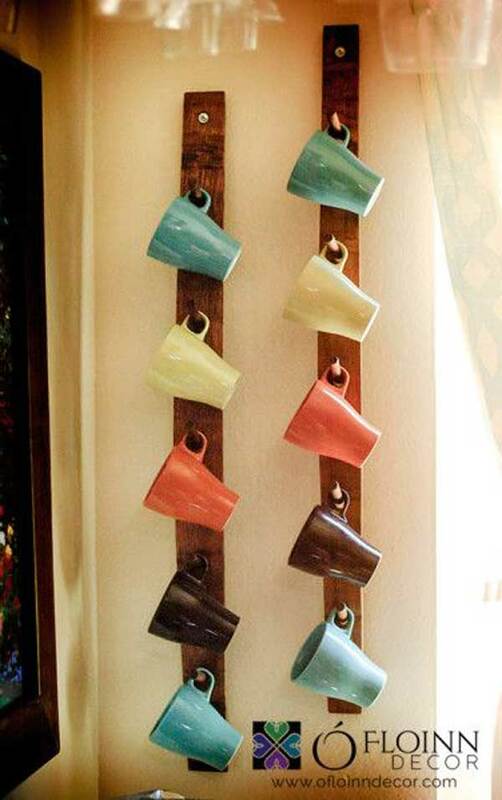 Pick your favorite and craft away!